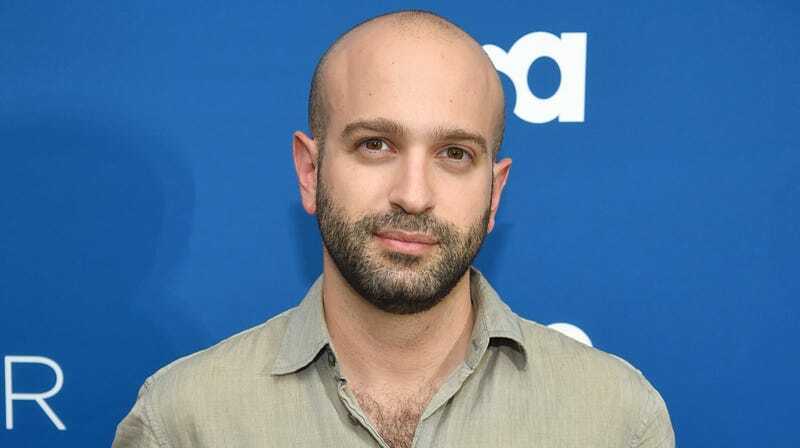 Director Antonio Campos and screenwriter David Kajganich are two of the most exciting names working in genre filmmaking at the moment, so when Deadline reports that the two are combining their powers for a new horror movie, that’s some pretty damn interesting news. Campos, who recently directed the indie drama Christine and serves as executive producer on USA’s The Sinner, has signed on to direct Bones & All, based on a screenplay by Kajganich, who wrote last year’s Suspiria. Based on the novel by Camille DeAngelis, Bones & All is a haunting coming-of-age story about a 16-year-old girl named Maren who embarks on a cross-country journey to find her absentee father–who may be able to explain why Maren can’t suppress the urge to murder people around her. There’s a bit of grotesquery involved, but I’ll just leave it at that. After delivering a remarkable homage to Dario Argento’s giallo classic with last year’s Suspiria, Kajganich presumably has his pick of projects–that he’s chosen to follow a pair of collaborations with Luca Guadagnino (he also wrote A Bigger Splash) by collaborating with Campos is pretty intriguing. Campos, meanwhile, is best known for unnerving indie thrillers like Simon Killer and Afterschool, and is currently working on another adaptation: The Devil All The Time. That project, set up at Netflix, stars Robert Pattinson, Riley Keough, Sebastian Stan, and others.